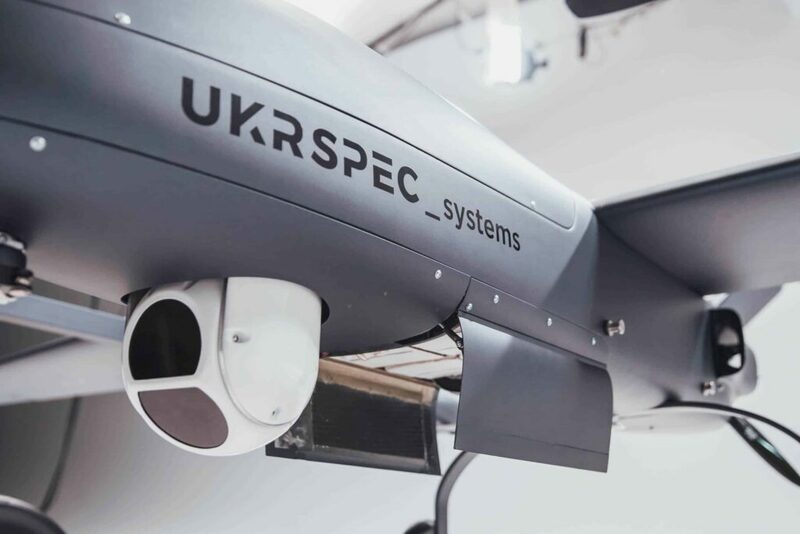 UKRSPECSYSTEMS is a provider of flexible, affordable Unmanned Aerial Vehicles (UAV) for both military and commercial applications. We provide both fixed-wing and multirotor drones, in addition to state-of-the-art support equipment such as ground control stations and gyro-stabilized gimbals. The PD–1 UAV is multipurpose modular fixed-wing UAV designed for surveillance missions. It is a combat-proven solution and has been officially on service with Ukrainian Armed Forces since 2016, following two years of testing. During this time, the PD–1 UAV has demonstrated its performance capabilities, anti–jamming features, and overall effectiveness while being able to operate in harsh environments. 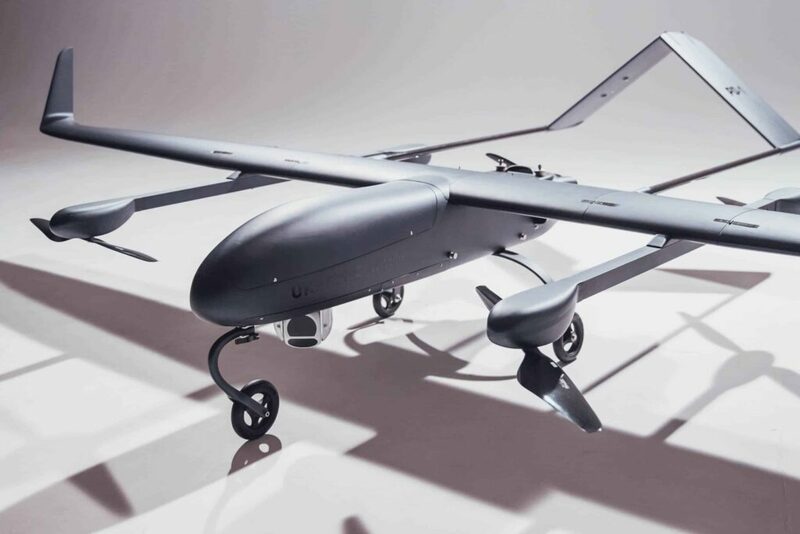 The PD–1 UAV is a lightweight, highly customizable platform available with a wide range of options to fit any type mission and operational environment. Drone can be assembled and disassembled quickly (within 10 minutes). The system can be customized on-the-go, to fulfill mission requirements – easily add, remove or replace on-board equipment. Reliable 4–stroke engine for more than 10 hours of endurance. Electronic Fuel Injection upgrade is available for maximum endurance (up to 30% fuel economy). Engine temperature, fuel level and RPM sensors as standard, providing detailed real-time information. 150 W on–board generator provides power for on-board equipment. Easy, safe and fast refuelling with electric fuel pump. 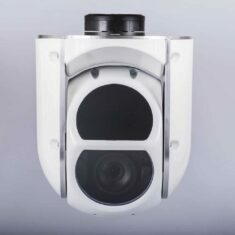 Size: 600 x 233 x 243 mm; volume: 30 L. With mounting plate designed to attach any payload. Allows operation from unprepared locations. Designed for operations in winter and “icing” conditions (option). Engine can be started remotely or automatically restarted during flight. More fuel for long-endurance flights. Navigation lights as standard. Lights can be turned on and off remotely. Allows launch from pneumatic catapult launcher without any modifications. 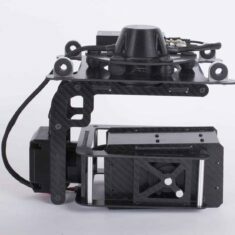 Braking system for chassis module reduces ride during runway landing and provides greater control over the aircraft. Redundant servos for maximum reliability (option). 1. Automatic takeoff and landing. 2. Automatic flight by route. 3. Automatic return to home in case of GNSS signals loss. 4. GPS and GLONASS satellite navigation. 5. Trigger camera at specific locations. 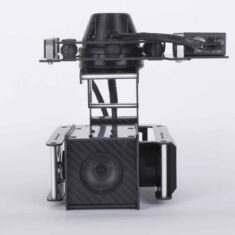 The PD-1 VTOL (vertical take-off and landing) module is a conversion kit for the PD-1 UAV, allowing any PD–1 drone to be adapted to allow vertical take-off and landing. 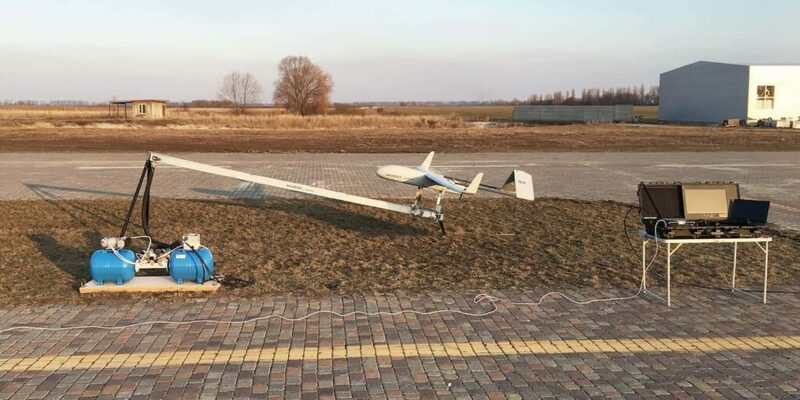 Four additional electric motors can be quickly installed on the fixed-wing drone, without having to return the platform to the factory – this upgrade can even be carried out in the field. The VTOL module increases the wing span to 5 meters, and the maximum flight time is 8 hours with 7 kg of payload and a full tank of fuel. With fully automatic take-off and landing functionality, the PD-1 VTOL UAV is easy to operate and ideal for maritime missions, particularly if the drone operates from a ship deck. 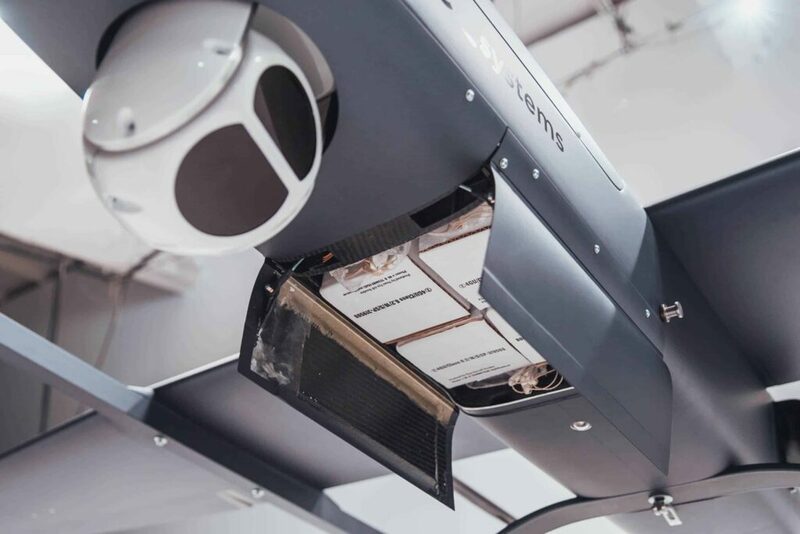 We offer a unique package delivery module for the PD–1 UAV. 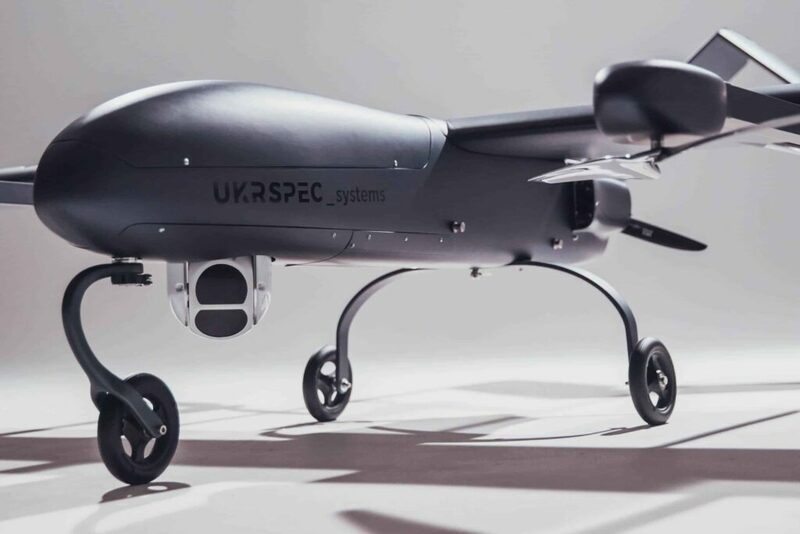 It can carry a payload of up to 7 kg in one or separate containers, which can be dropped from the UAV by parachute during flight. The container size and shape can be customized according to specific applications. Coast guard: carry two self–inflating lifesaving buoys to help people in need. The GLS-1A is a pneumatic catapult designed to launch UAVs with a take-off weight of up to 40 kg at a speed of 17 m/s (61 km/h). Achieve launch speeds of up to 22 m/s (79 km/h) with lighter MTOW UAVs. 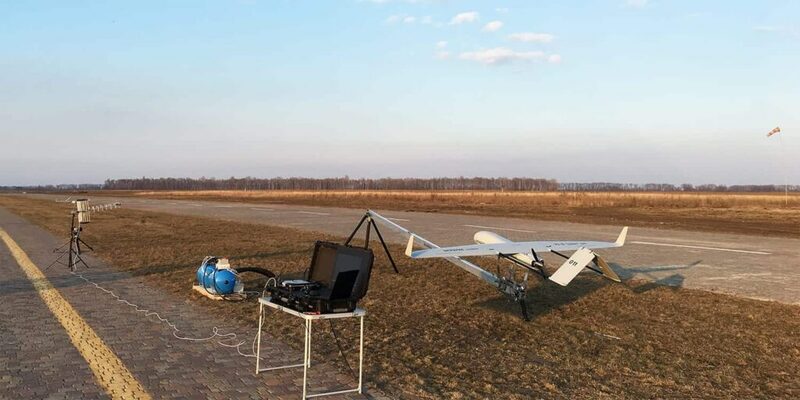 Powered by a gasoline generator, the GLS-1A pneumatic catapult is compatible with many UAV platforms, and allows drones to be launched from remote areas in various weather conditions, with an operating temperature range from -25° to +40° С. 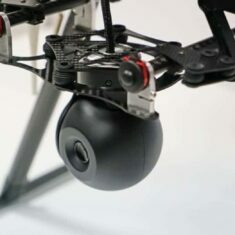 The USG-212 is a multi-sensor gyro-stabilized gimbal equipped with a Sony Full HD 30x optical zoom block camera, and a 40mm IR camera that allows effective detection and tracking of targets even in low-visibility conditions. 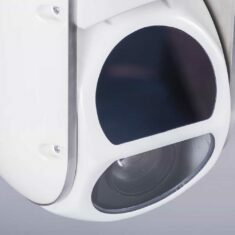 An optional on-board image processing unit adds advanced features such as target tracking, coordinate lock and video stabilization. The unit is sealed and weather-proof in even the harshest of conditions. 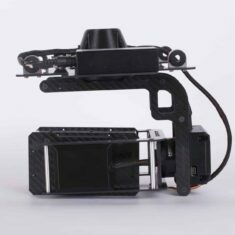 The integrated anti-vibration damping system ensures high image quality even at maximum optical zoom. The USG-211 is a compact 2-axis gyro-stabilized gimbal for fixed-wing and multirotor UAV platforms. 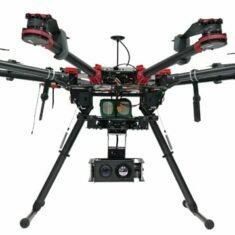 Equipped with a Full HD 30x optical zoom Sony camera, with anti-fog and video enhancement features, the USG-211 gimbal captures high-quality imagery and can be used for a range of applications. 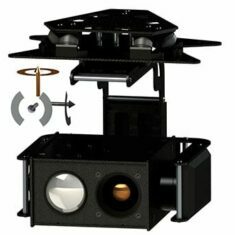 The USG-211 gimbal rotates 360 degrees, allowing targets to be tracked in any direction; and the sealed dome housing ensures the unit can be operated in harsh and extreme weather conditions. The USG-251 is a 2-axis gyro-stabilized micro gimbal for fixed-wing and multirotor UAV platforms. 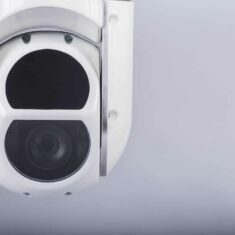 Suitable for a range of industrial, public safety and military applications, it features a Full HD sensor with 10x optical zoom lens and optical video stabilization. 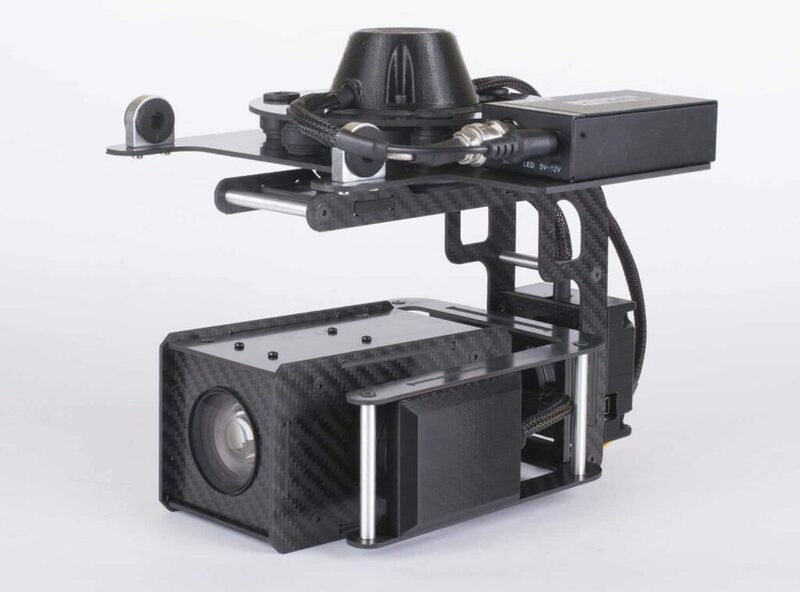 The anti-vibration damping mount eliminates vibrations from the airframe for exceptional image quality. 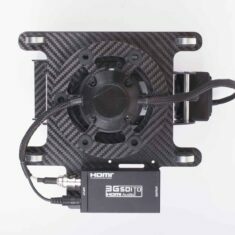 An optional digital video processing module offers digital video stabilization, target tracking and movement detection. 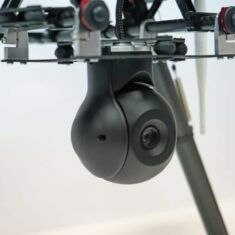 Weighing just 350g, the USG-251 micro gimbal can be fitted on most commercially available fixed-wing or multirotor drones. 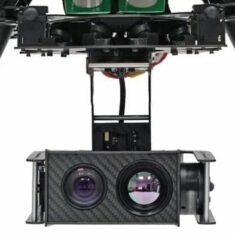 The USG-302 is dual-sensor 3-axis gyro-stabilized gimbal, ideally suited to multirotor VTOL UAV platforms. 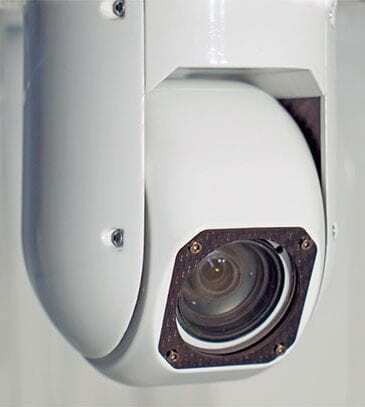 Equipped with both EO and IR sensors, the USG-302 features a Sony Full HD daytime camera with 30x optical zoom providing excellent video quality. 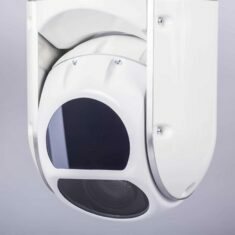 The thermal camera allows the detection and tracking of targets at night and in low visibility situations. Precise and accurate gyro-stabilization provides superior image quality even on maximum zoom. The USG-302 is fully compatible with multirotor platforms, including the DJI S1000 and DJI Matrice 600. 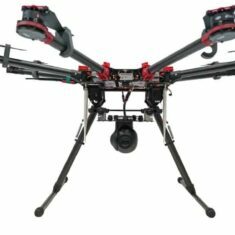 The USG-301 is a 3-axis gyro-stabilized gimbal equipped with a Sony 30x zoom HD camera. 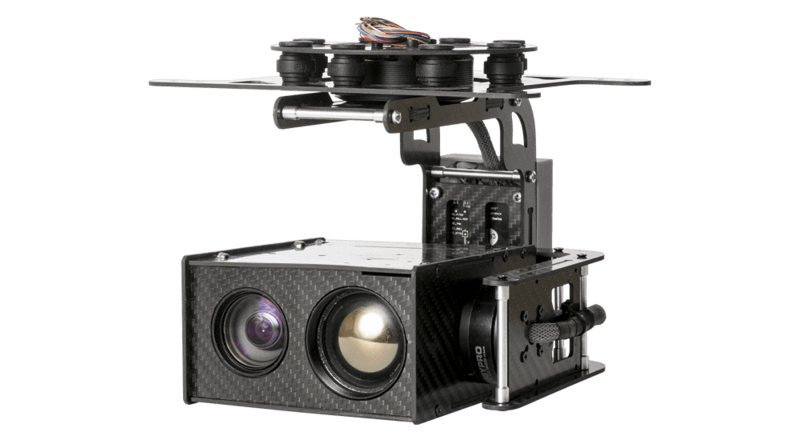 Designed to provide precise control and high-level image stabilization for multi-rotor platforms, the gimbal provides real-time video to the operator in either HD-SDI or HDMI. 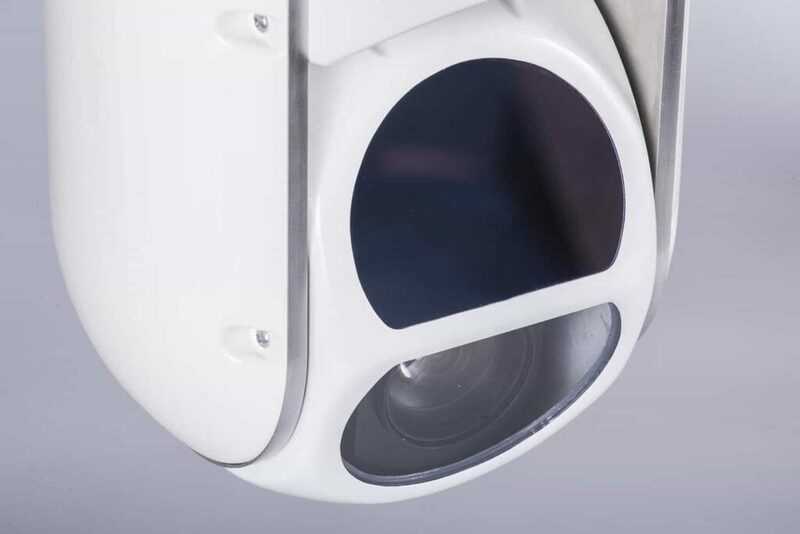 Enhanced sensitivity and anti-fog features provide superior detail and image quality even at a distance, making this gimbal ideal for surveillance applications. By submitting this form, you consent for your details to be sent to Ukrspecsystems and its authorized partners in order to respond to your inquiry. Depending on the location of the organization, your personal information may be transferred and processed outside of the European Economic Area.